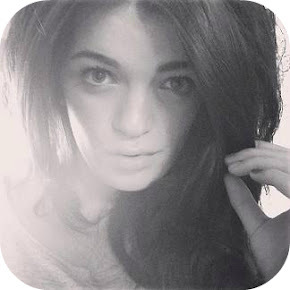 Vanity Dollhouse ♥ UK Beauty and Lifestyle Blog: Tag: What's In My Handbag? Hello Girls! I've been meaning to do this post for quite some time now, but I'm forever changing my bag and emptying its contents out onto my bed that I've never really found an opportunity to do it. I don't know about you but I love this tag. 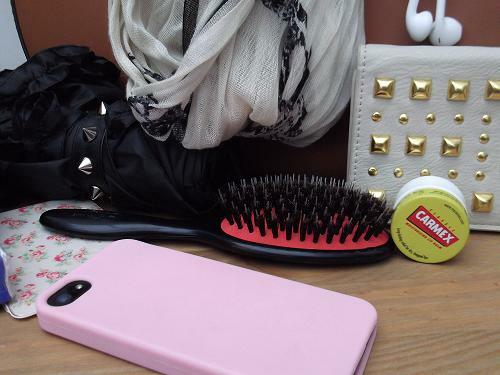 I'm a real nosey parker and love seeing what you girls have lying around in the bottom of your bags! Just like my skincare routine, this changes all the time and I always take things out and in turn put new things in! 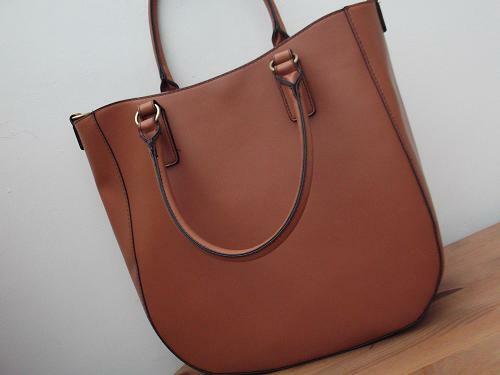 I bought this bag in the Boxing Day sales (which I blogged about here) from Primark and I have been hooked ever since. It's such a nice size and goes with almost everything in my wardrobe, plus its such a good dupe to the one from Zara but at almost quarter of the price. I bought the iPhone 5 on the day it came out because I'm a little bit of a technology geek. (see, the home truths are starting to come out of the closet now) and the bumper case is from eBay. I am absolutely loving the new Apple headphones too. In my make-up bag I just tend to store things in there for touch-ups etc. Things like powder, lipstick and mascara are amongst the dark depths of my make-up bag. 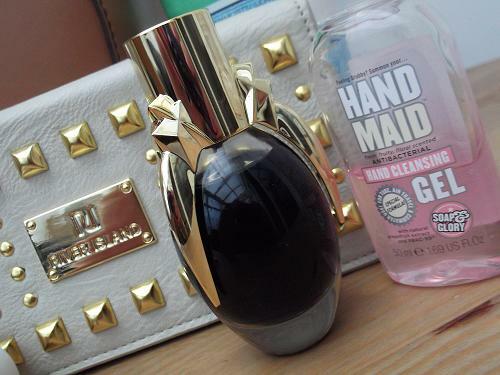 I also carry around Soap and Glory's 'Hand Maid' as I hate germs. I'm obsessed with keeping my hands clean, and the tissues speak for themself. 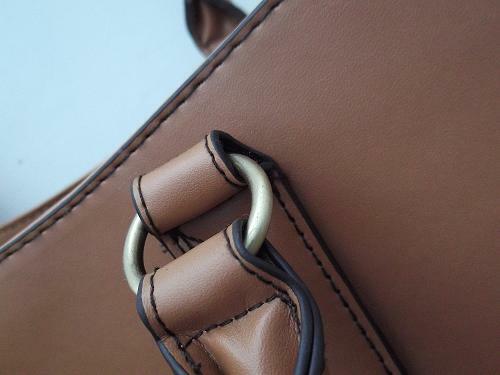 If you live in London then an Oyster is probably the focal point of anyones bag. It gets me around while saving money, but I won't even attempt to show you the picture inside. In my purse I have a stupid amount of bank cards, store cards, reciepts and the rest. I also picked this up in the Boxing Day sales from River Island and I love the studded detail on the front. Well I'm not going to get very far without my keys! I have silly keyrings on mine, but by far my favourite one is my diamante 'K' inital one, along with my 'Mrs David Beckham' one too. I need to brush my hair extensions througout the day, but I love this one as it really smoothes the hair down too which is perfect for windy days, or any day if you live in England. I'm currently suffering with an awful cold, and have to take tablets and use endles tissues so I've been told to keep drinking fluids. I love this water, I know that sounds crazy but it has a different taste to other waters. I love this perfume for daytime. When I first heard Lady GaGa was bringing out a perfume I was a bit apprehensive as to what it would be like but I love it. It has great staying power too so only need a sprita halfway through the day. Pretty self explanatory as I live in London and you never know when you'll need these. The say could start off with the sun shining and snowing by the evening! I tag all of my blog readers to do this, let me know if you do by commenting I'd love to see it! 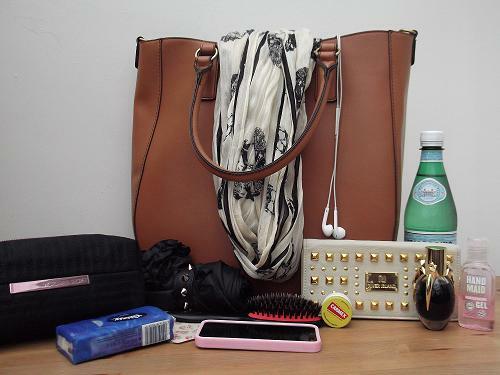 What do you carry around in your handbag everyday? It's been pouring down rain here for two days and I just thought to myself that I need to keep an umbrella in my purse! I love your wallet! 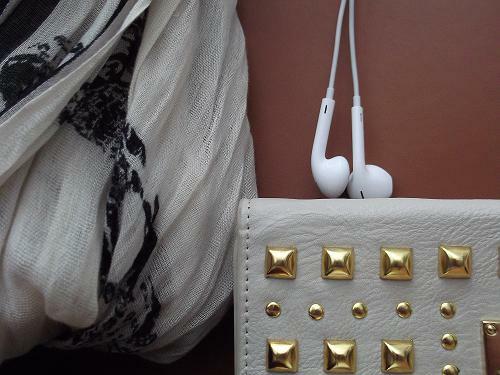 That bag is gorgeous, my jaw actually dropped when you said it was a Primark piece! Also where did you get the scarf? I'm going to have to check out Hand Maid I think, I've heard great things! I have the same Denman brush and think it's perfect- I love that it doesn't make my hair all staticky and frizzy! I was pleasantly surprised when I smelt the Lady Gaga fragrance ...it's really nice.